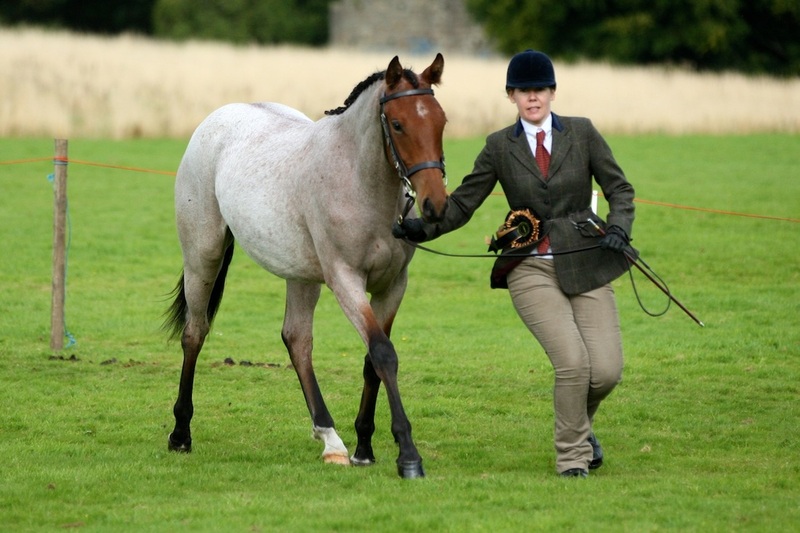 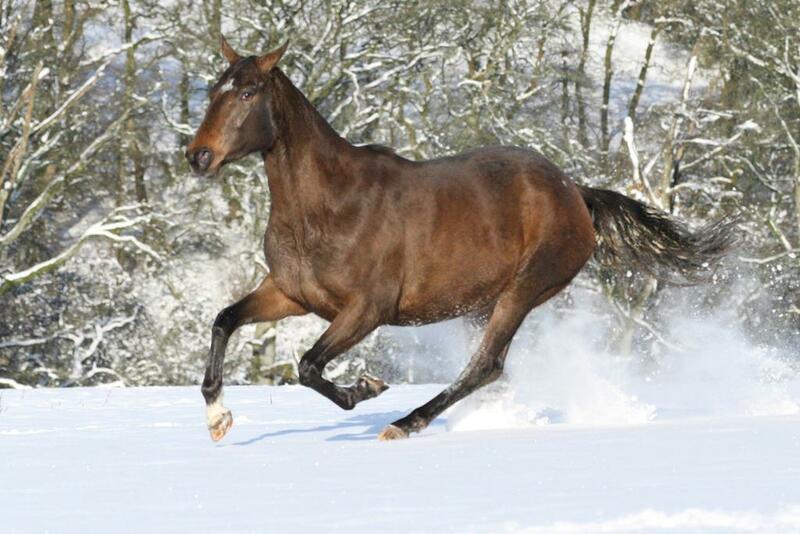 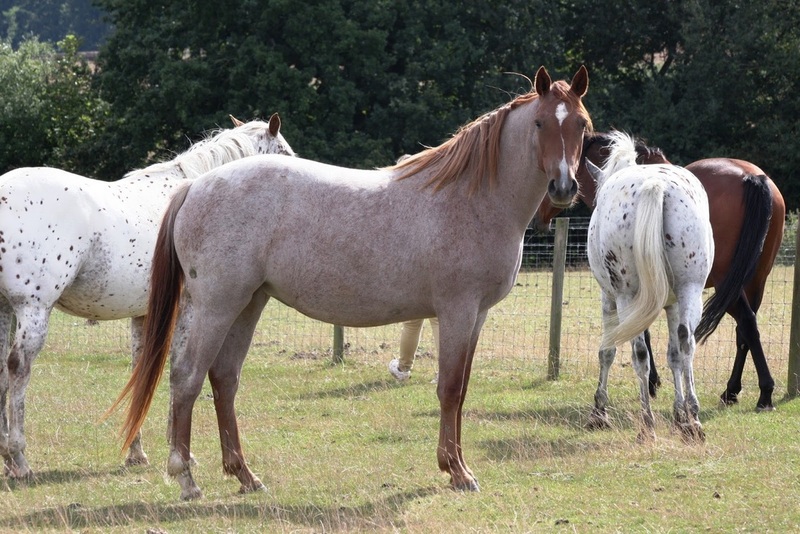 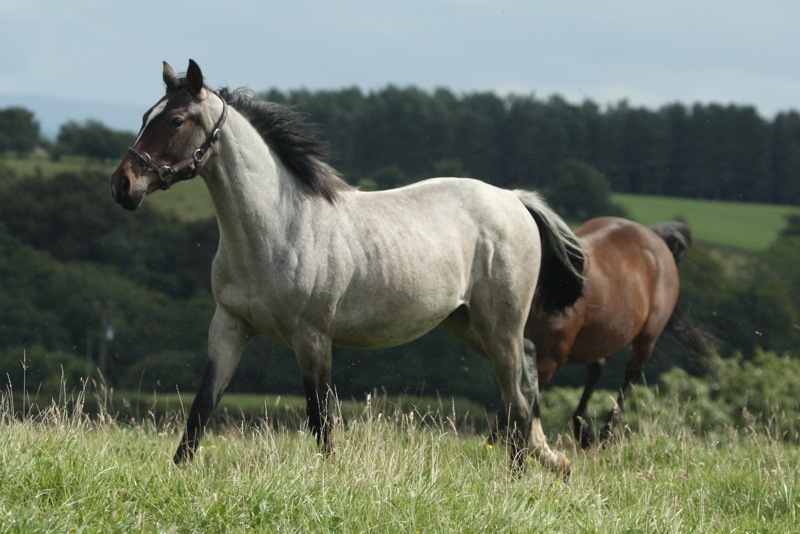 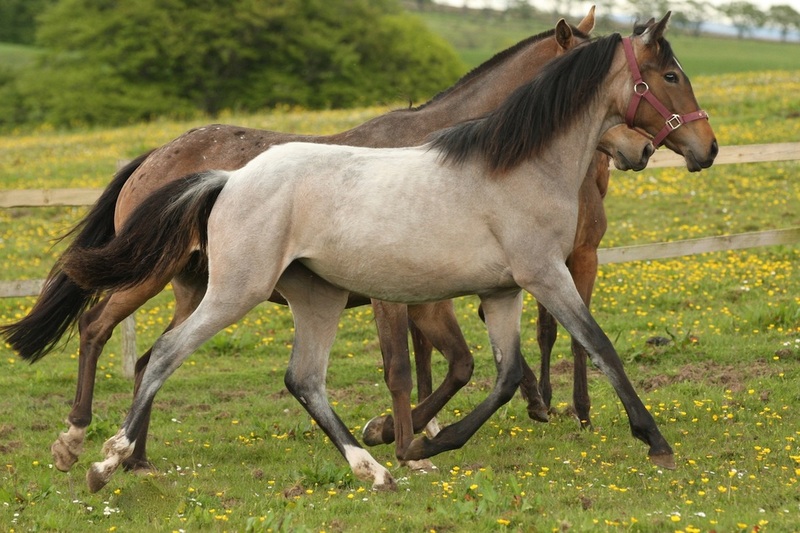 This impressive big National Hunt type mare was bought at Doncaster as a weanling. 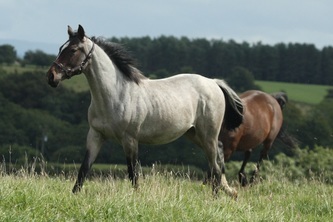 By Roi de Rome the sire of Haut Cercy and out of We're Joken a tough winner of five races, when trained by Ken Oliver. 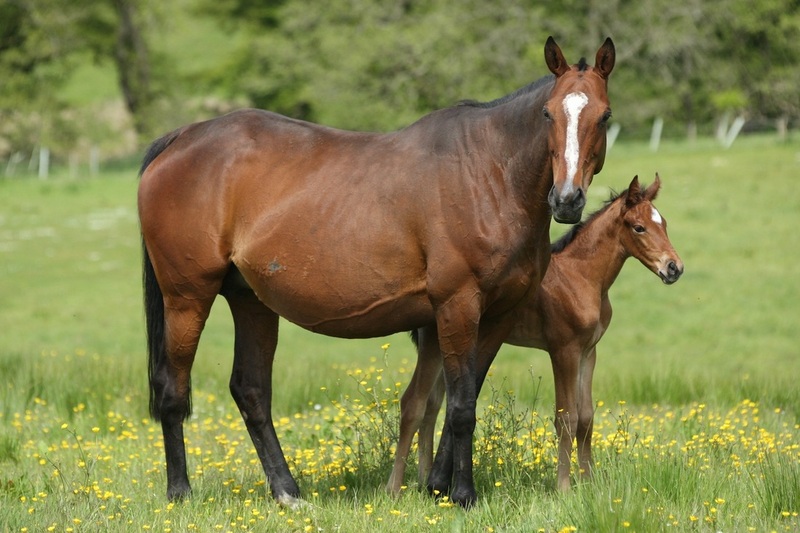 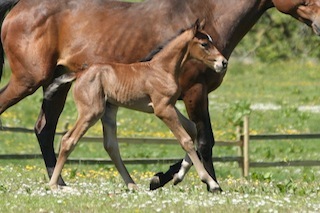 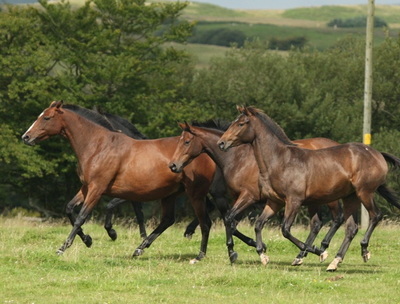 Her foals have been sold to polo, eventing and showing homes. They are all striking, correct, athletic youngsters suited to ambitious owners. 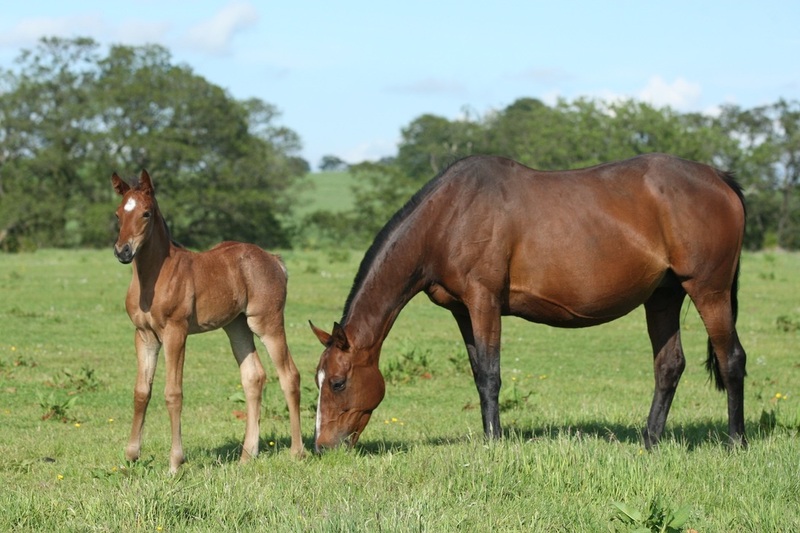 Her 2015 foal was World Breeds Champion the first time he was shown.